Now you can carry OEM quality replacement parts. 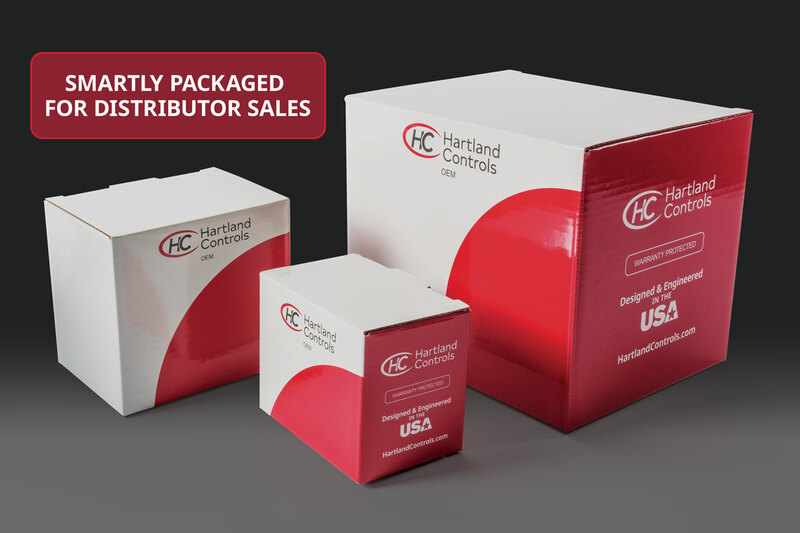 More than 80% of HVAC OEMs trust Hartland Controls. Shouldn't you? Copyright © 2018 Hartland Controls. All rights reserved.